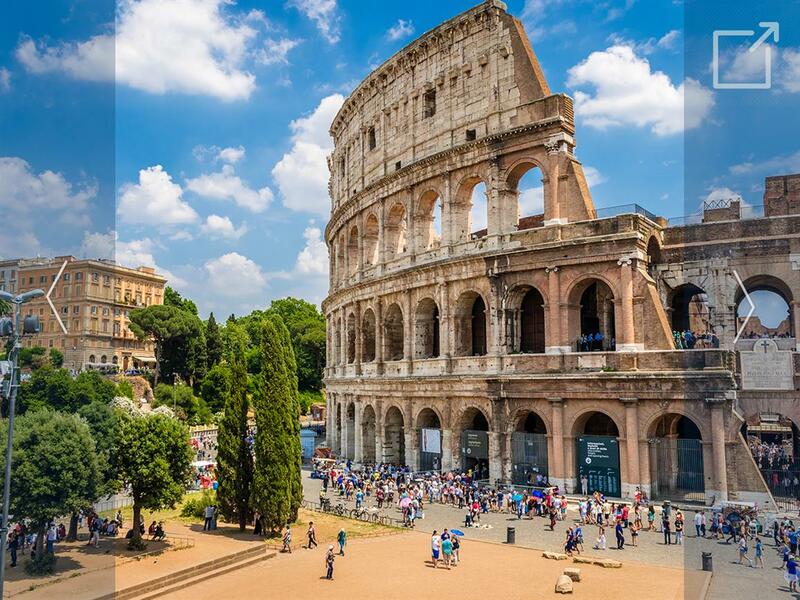 A world capital for over 2000 years, Rome has the greatest historical range of art and architecture of any major city. This exciting two-week program will meet entirely onsite as students interact with art and architecture at ancient, medieval, Renaissance and contemporary sites in Rome and the surrounding countryside. Site visits, led by a Professor Emeritus of Art History, will include the Roman Forum, the Vatican and its museums, and some of Rome’s artistically richest neighborhoods. Students will develop skills of close, critical looking at the design and functions of artworks and buildings. This course has no exams; students have the option to complete daily write-ups, a final paper, or a final project based on the sites visited during the program.